THE MOST POWERFUL ATV EVER. The most powerful Sportsman ever features a 910-horsepower ProStar Twin EFI engine, exclusive 3-mode throttle control, true on-demand AWD, over 8 gallons of weather-resistant on-board storage and much more. 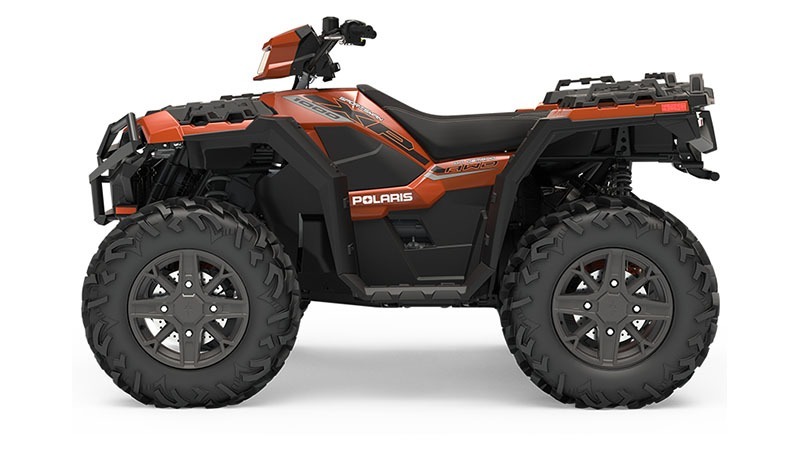 Discover the Sportsman XP 1000 today! DURABLE. RELIABLE. BUILT TO LAST: When you're working on your property or out on the trail, you can't afford down time. The Sportsman XP 1000 is durable, reliable, and built to last. GET TO WORK WITH MASSIVE PAYLOAD & TOWING: The Sportsman XP 1000 delivers massive payload and towing capacity to tackle the biggest jobs and get more done in fewer trips. 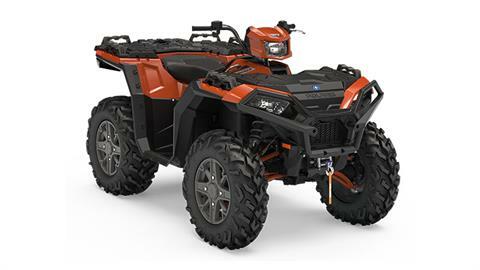 90 HP OF BEST-IN-CLASS POWER: The world's most powerful ATV delivers unmatched performance to rip through the trails or take on the biggest jobs around your home and property. 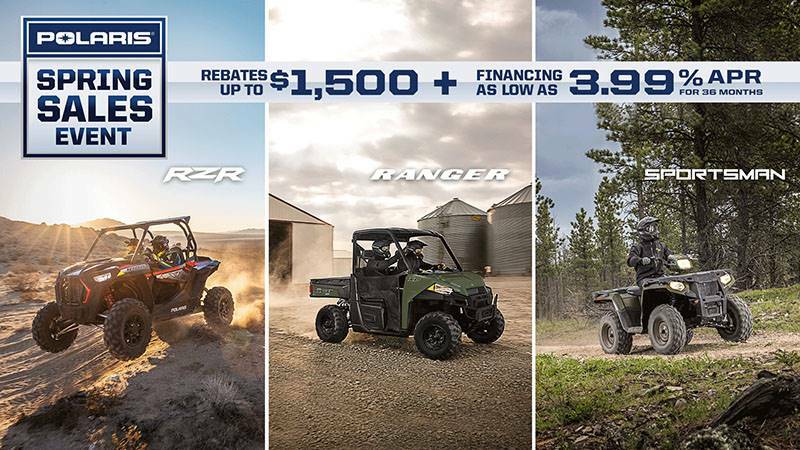 INDUSTRY'S ONLY ROLLED INDEPENDENT REAR SUSPENSION: With legendary Sportsman suspension and handling, you'll be prepared to navigate the tightest corners and biggest obstacles with full comfort and control.